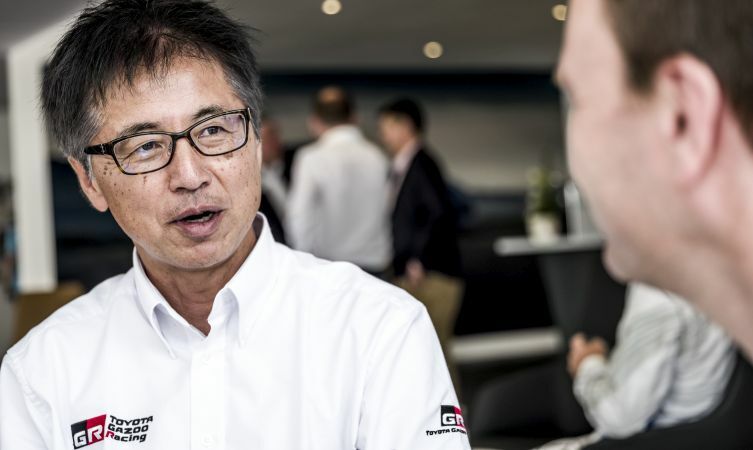 On the eve of introducing the 2017 Toyota GT86 to UK roads, we had a chat with chief engineer Tetsuya Tada about his efforts to improve this acclaimed rear-wheel drive sports car. Blog: Thanks for taking the time to talk with us about the 2017 Toyota G86. Was this the product of the original ‘Team 86’, or were new people and new thoughts brought in for its development? Tada: Some of the same members were involved, but around half of the latest Team 86 were new. I’m still here, of course – I have a responsibility to teach the new generation of engineers. Blog: Your career with Toyota has primarily concentrated on chassis engineering, and to great acclaim. What areas of the new 2017 GT86 chassis can we experience more magic being sprinkled? Tada: We’ve remade almost everything. But I think the biggest difference is probably in the area of electronics – chassis control systems such as ABS and traction control. I would say that’s the biggest difference between the two versions. Blog: That’s interesting, because historically you have favoured mechanical engineering over electronics. How do you feel about this change in focus? Tada: Many people think that electronic controls are not good for sport driving, but I don’t think that is the case now as control systems can actually enhance an expert driver’s skill. For example, the 2017 GT86 has a number of new electronic control modes for track driving. This logic system was developed from our motorsport activities – particularly the GT86 in the 24 Hours of Nürburgring. Blog: How difficult was it to improve a chassis that is already regarded as perfect? 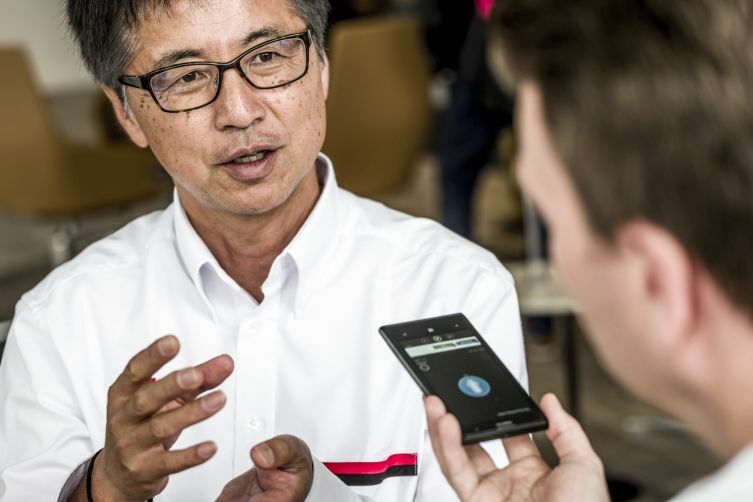 Tada: The biggest point that I wanted to improve was the car’s responsiveness – on and off acceleration, turning-in and turning-out, and the speed and naturalness of its reactions. This has partly come from modifying the dampers and springs, but the biggest point of influence has been in aerodynamics and the way this affects the suspension. Blog: So are you’re saying that the new styling of the 2017 GT86 is only partly about improving its appearance; it also has an effect on the car’s dynamics? Tada: Absolutely. Every change – even the little ‘teeth’ rising from the lower grille – enhances the overall aerodynamics and has a dynamic purpose. Blog: We’re also informed that additional bracing has been inserted within the bodyshell. Will the benefits of these be felt by owners? Tada: Yes, in a couple of ways. Of course, the handling is improved through a stiffer body structure. But most people will notice the improved ride comfort on public roads because the more rigid body and new shock absorber system means that many of the small imperfections of the road surface are smoothed out. Blog: Moving inside the 2017 GT86, how do you feel about the cabin becoming more luxurious and tactile, and the steering wheel gaining additional functions? Tada: I think it’s really nice. It’s very easy to get comfortable and it offers a great driving position. Actually, the steering wheel is even smaller than before and has been slightly reshaped. 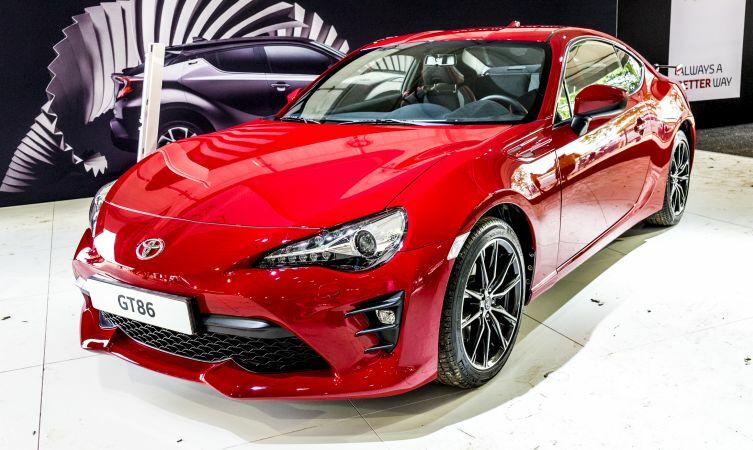 Blog: Having attended our recent GT86 club event, we are intrigued to know how you feel about owners modifying your ‘baby’. Does it make you happy or are you just as likely to cringe at their attempts at personalisation? Tada: It makes me very happy. 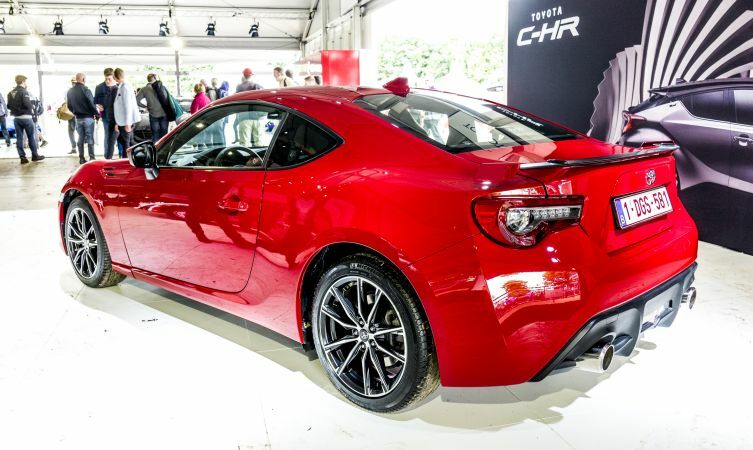 When we first launched the GT86, I sent a message to all owners and tuners, saying that the car must progress with you. I wanted to avoid the boring situation where an owner cannot do anything to personalise the GT86. Blog: We’re very happy to hear that. Thank you for your time, Tada-san, and we cannot wait to experience the new car for ourselves.